A backpack distributes weight evenly over your shoulders, back and hips. This eliminates the need to compensate for extra weight on one side when carrying heavy loads, and can significantly reduce your likelihood of developing back or neck problems. If you regularly carry goods when out and about, a backpack is a must-have item. 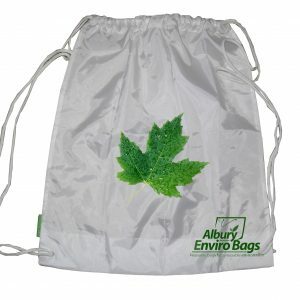 Why get a backpack from Albury Enviro Bags? Albury Enviro Bags is a specialist supplier of quality bags with a strong commitment to using natural fibres and eco products. Our ethical standards ensure honesty and integrity at all levels of the supply chain, and we take extra care to ensure product quality and prompt delivery. We can also supply custom made and printed products at very competitive rates, and it’s this commitment to client satisfaction that elevates us above our competitors. What kind of backpacks can you choose from? 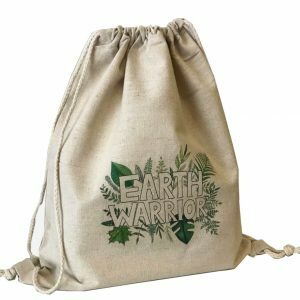 Albury Enviro Bags stocks a large range of high quality backpacks, from the traditional wide-strap non-insulated backpack to a hemp/cotton drawstring multipurpose backpack. 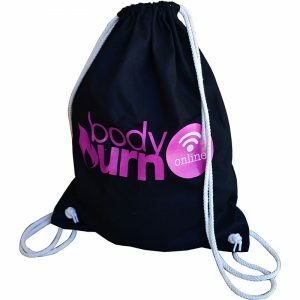 If you’re after something that can be printed on and customised, then be sure to check out our huge range of drawstring bags, which allow you to customise your bag with almost unlimited options. 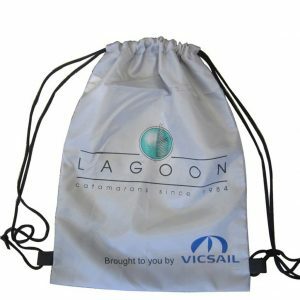 Most of our drawstring bags are available in various fabrics and fabric weights, including nonwoven PP, cotton, canvas, jute, PET and hemp. You can also customise with different types of internal linings or laminations, and opt between wide and narrow straps. 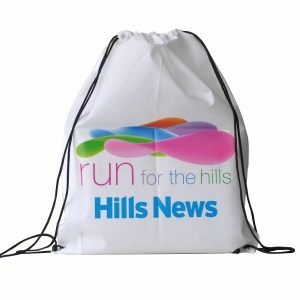 Most of our backpacks allow you to add your own artwork using silk screen printing and full colour printing, meaning no matter your design, it will look right at home on an Albury Enviro Bag backpack. Take a look at the varying range of backpacks we have to offer, and be sure to find out our bag options on each product to find out more about customisation. Print limitations are determined predominantly by your deadline and choice of fabric only, so you’ll always find exactly what you need. Call for a free quote on 02 9534 6283 or enquire online today.